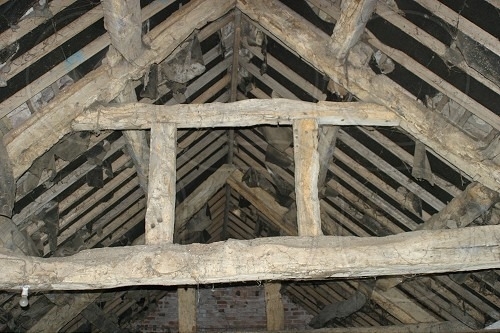 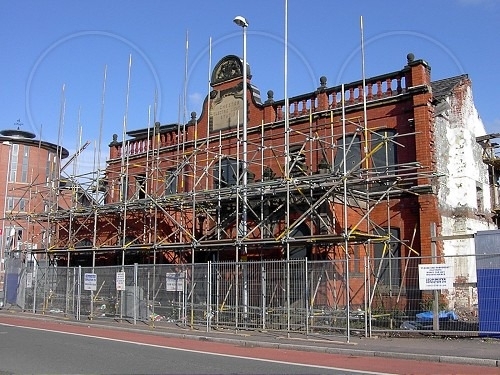 Coopers have a proven record of working with derelict and listed structures often requiring the­ p­reservation of facades and the adoption of sympathetic restoration to accomm­odate altered or amended usage of the property. 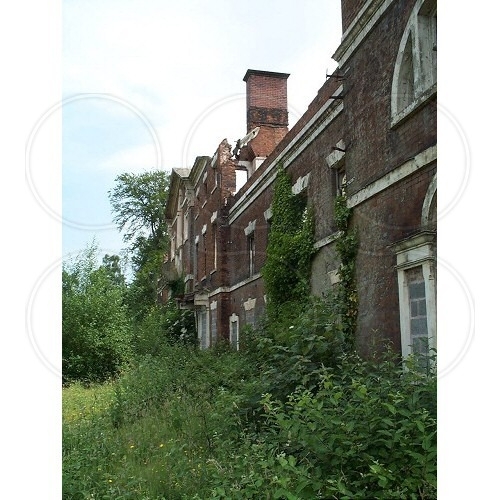 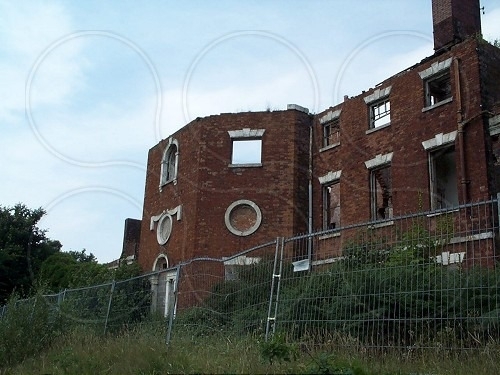 We have worked on properties which have suffered substantial decay and fire damage, as well as industrial properties in various stages of dereliction. 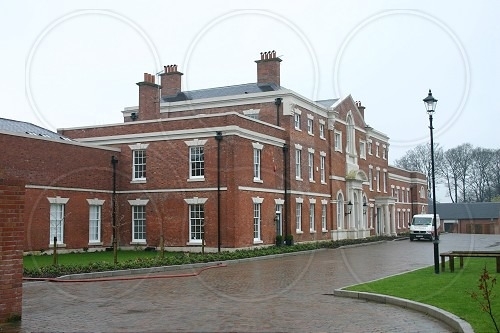 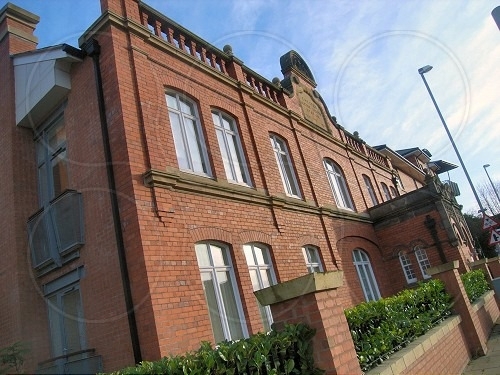 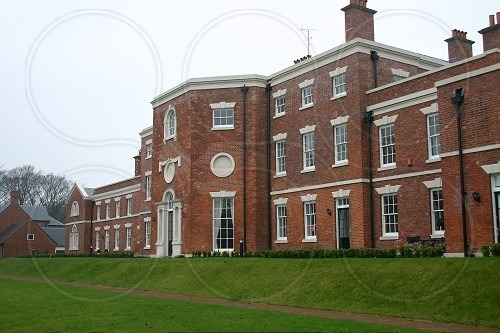 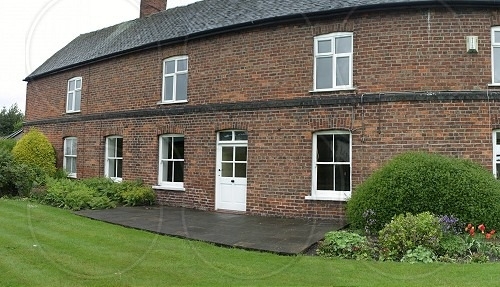 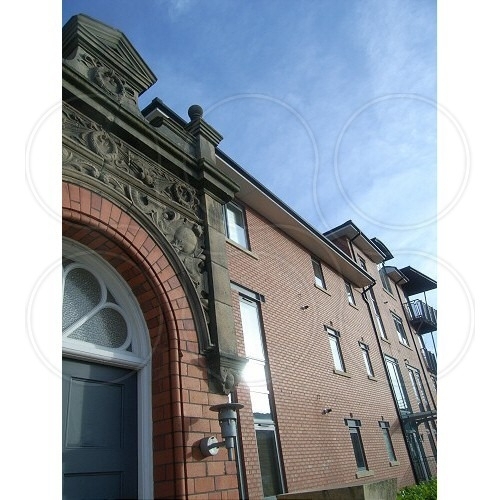 Examples of our work include ­Lawton Hall­ (Stoke-on-Trent), The Bars (Chester) and the Chester Electric Light Building.